 The Crystal Livestock Company is a working livestock ranch located in East Texas, about 100 miles southeast of Dallas, Texas. 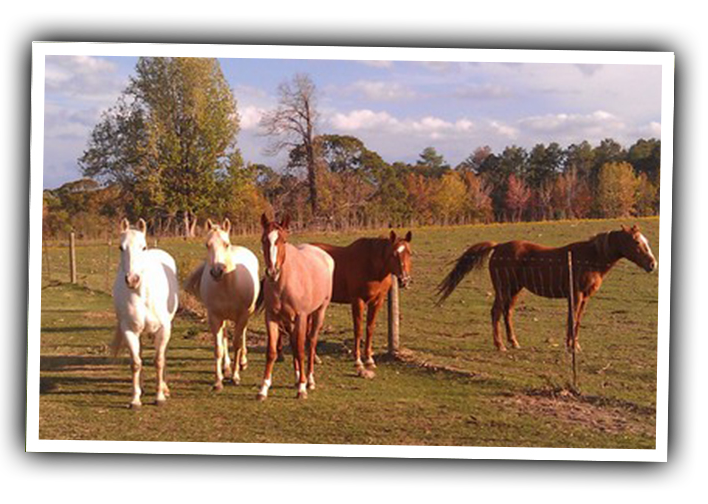 Our ranch sits in the beautiful rolling hills and piney woods of, Larue, Texas. The Caddo Creek Marsh and Sugar Mountain run through the area, which provides a natural habitat for many types of wildlife, flora and fauna. Cliff Bowden, General Managing Partner, is a third generation cattle raiser in Texas. He has been raising livestock all his life, specializing in Wagyu production and management since 2002. 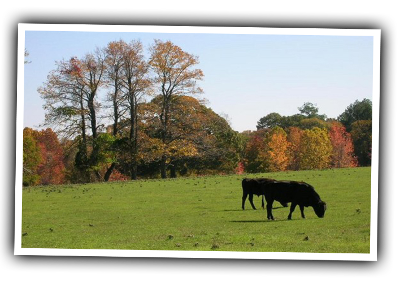 Cliff has attended numerous training and development seminars related to the production of quality beef. 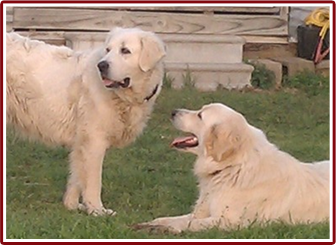 He is certified by the Texas Department of Agriculture in their Beef Quality Assurance program. Additionally, Cliff teaches Public Administration/Public Affairs at the University of Texas at Dallas. Over the past twenty years, he has authored numerous studies and articles in the field of local government management and has now focused that research expertise on the production of prime beef and Wagyu cattle. Cliff's unique approach to Wagyu production includes a system that he has developed through years of research and personal experience. 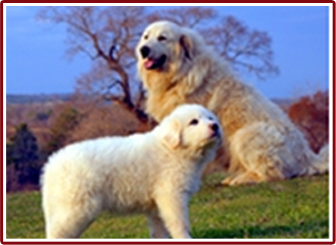 He will assist you with what you need to know to do the same for your cattle operation and your goals related to the production of prime beef.